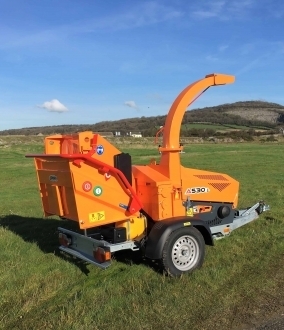 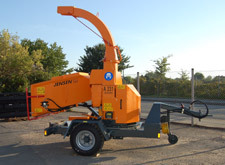 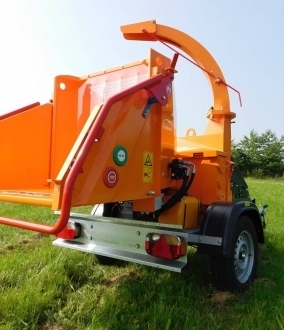 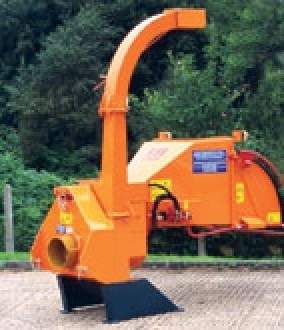 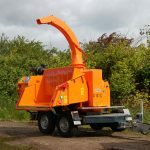 The A231, Jensen’s second largest disc chipper, is the epitome of reliability and power. 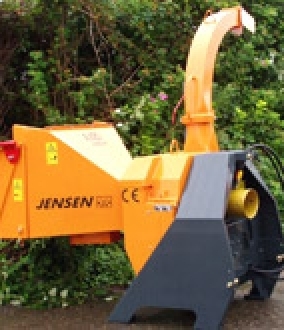 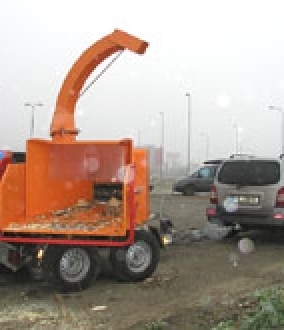 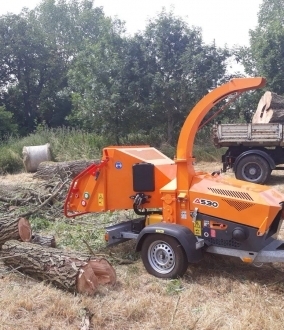 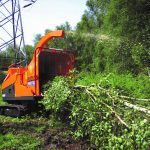 With a chipping capacity of 30m3/h the A231 is a popular model within the Jensen range, chipping timber up to 240mm. 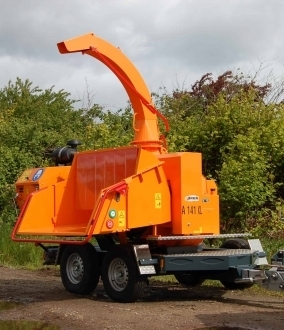 Easy to maintain and with easy access to the blades and anvil, the 2 litre diesel A231 requires maintenance only every 500 hours.